MONROVIA – Orange Liberia has unveiled a new promotion, which the company says will encourage and reward customers who are using its voice and data services at certain points of the day as a way of demonstrating the full strength and capacity of the company’s network and its ability to handle unprecedented loads while improving quality. The new promotion will give participating customers daily bonus credits and once per month, one customer will walk away with a brand new vehicle. Orange Liberia’s Chief Executive Officer Mr. Mamadou Coulibaly stated proudly that his company was confident in the capacity of its network because of significant investments of more than 70 million United States dollars in network infrastructure in the last three years. “We have made massive investments in coverage availability and quality, deploying more than one hundred sites across the country. Out of Montserrado, we have extended our coverage of voice and data services, notably brining 4G-LTE in ten cities. In Montserrado, the densification of the network has improved services availability. After buying a new spectrum, an additional 4G-LTE dedicated network based on TDD technology has been deployed to offer high-speed fixed broadband services for homes and businesses with great quality. All these network investments have been complemented by an important investment in fiber to connect our sites as well as our customers and we are proud to say that we are the only mobile operator to roll out its own fiber in the country, developing long-term country infrastructure.” Mr. Coulibaly said that the company’s investments were a clear indicator that it remains a market leader on the Liberian telecommunications landscape and this comes first with a leadership on the network. Chief Marketing and Communications Officer Mr. Noel Chateau highlighted that the new promotion was being called the “Right on the dot” promotion. He explained that to participate and win prizes, Orange Liberia’s customers simply needed to make a call or activate a data session at the top of the round hour, at any of the 24 hours of the day. Customers who made a successful call at the top of the hour that is answered by another customer would automatically receive a bonus of $2 credit to be used the next day. The credits would be divided between both the caller and the receiver, each of them receiving $1. He explained that like the call credit bonus, subscribers who entered a 4G data session on the dot of an hour would receive 100 MB, with 50MB for themselves and 50MB to share with another subscriber of their choice. Subscribers on 3G data services would receive 50 MB, with 25 MB for themselves and 25 MB to share with another subscriber of their choice, if they started browsing at the exactly at the top of the hour. 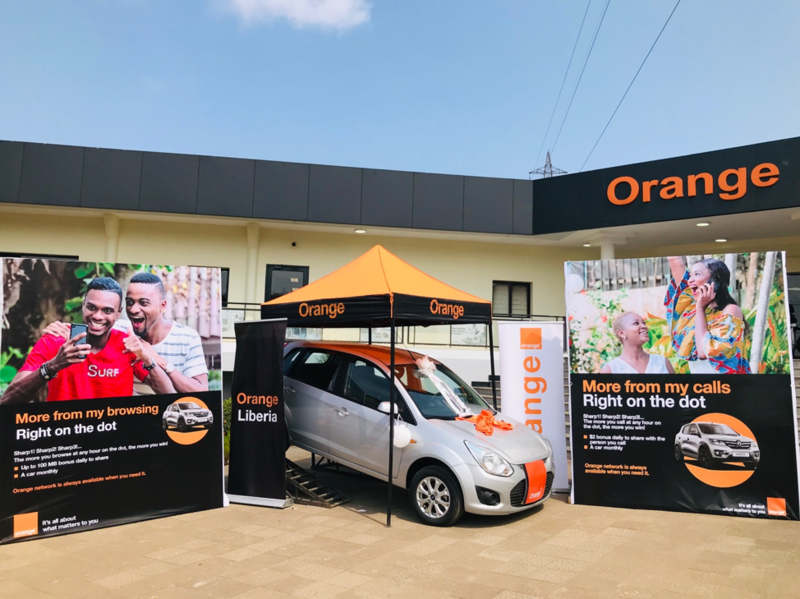 Observers note that Orange is taking a bold and unprecedented step to show off the capacity of its network by inviting an unrestricted number of subscribers to tap into the network and play massively with it during day and night. 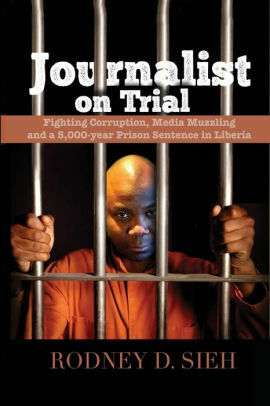 Experts note that this is extraordinary considering that this confidence is being demonstrated at a point when the abilities of other networks in Liberia is weakening due to their lack of investment in their infrastructure.